The school gave prefects, club committees, and sports captains the opportunities and freedom to exercise their duties with virtually no interference from the teachers, who would provide guidance and mentorship, only stepping in with solutions when requested or when absolutely necessary. As someone new to the teaching field, the idea of giving so much power to student leaders was foreign to me: I was concerned they were too young to take on that responsibility. What an error – the younger ones cleared my doubt: they were instrumental in building a school culture envied across the province. Since then, I still believe and am confident that youth are not merely participants but changemakers that hold the key to building peace for current and future generations. I had the golden opportunity of working with resourceful, convergent thinkers, dependable prime movers and backers of school activities, innovative and driven model leaders. Some may say that youth leadership at the school-level is possible and expected, but when it comes to leading in socio-economic and political development, youth are too young to take that leap. Youth and power have always been a difficult relationship. According to a recent Inter-Parliamentary Union (IPU) report, the leadership of younger people – though still low in official positions – is rising: 1.9% of the world’s Members of Parliament (MPs) are aged under 30 (up from 1.6% in 2014). Furthermore, 14.2% of the world’s MPs are aged under 40 (up from 12.9% in 2014). Given these statistics, it is not surprising that I have repeatedly heard youth ask themselves, “What is this power we have? How can we experience ‘execution of youth power?’” While we are seeing younger leaders with political and economic titles, it would be a mistake to think that this is the only level at which they can wield influence and initiate needed change. Bringing about change does not require a badge or a title. Youth leave footprints of change in their communities. The world has long associated youth with risk-taking and recklessness. They have been lumped into the created and accepted stereotypes of an inherently bad generation – troubled and troublesome with the news awash with negative portrayal. Franklin D. Roosevelt said, “We cannot always build the future for our youth, but we can build our youth for the future.” Young people are neither problems to be solved nor merely just part of the solution: as changemakers, they can influence outcomes and achieve real change! All we have to do is encourage and mentor them, then give them the space to do it. 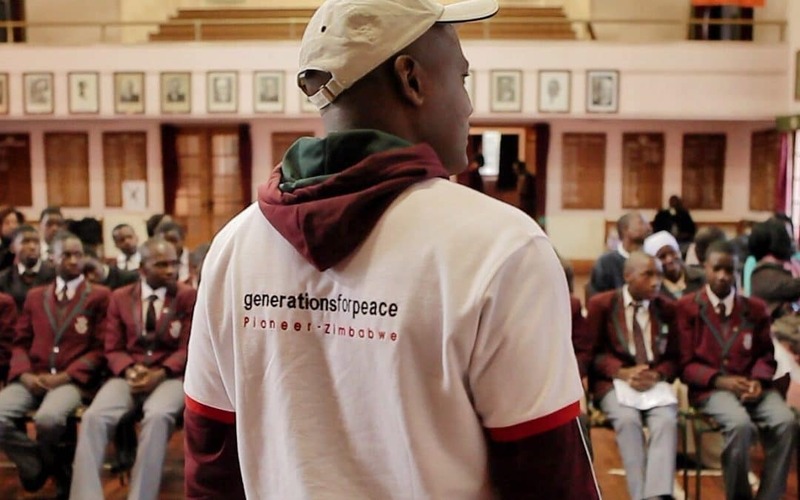 Over the past eleven years, Generations For Peace has demonstrated the power of youth by engaging thousands of young people in communities around the globe. Changing the world does not start with the world, but with individuals! 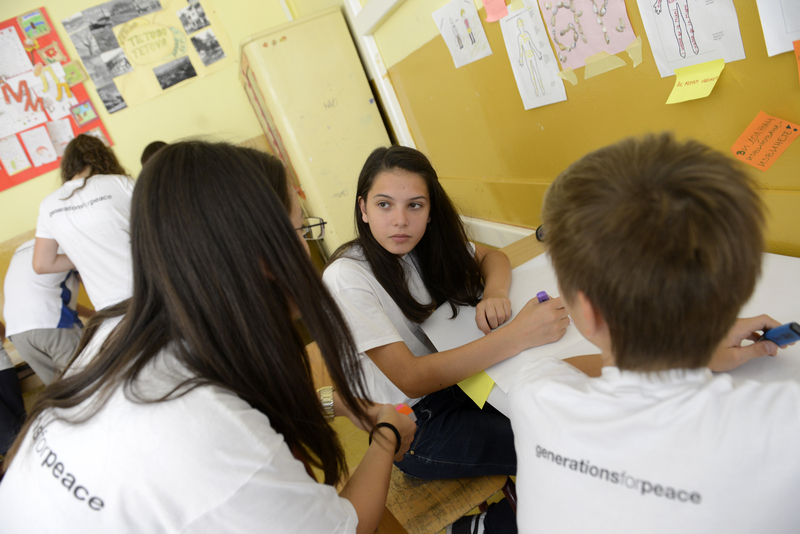 Youth in the Republic of Macedonia engaging in Arts For Peace activity in their local community. As a GFP Pioneer Facilitator, we train young people, encouraging and mentoring them to build the world they want to live in. My facilitation assignments brought me closer to this young generation, and I realised the enormous contributions they have made in the challenging and changing social, cultural, and political landscape. The youth I have interacted with during trainings exhibit the passion and drive to bring about the change they desire. In Kaduna, Nigeria, I was captivated by the young volunteer leaders selected to lead the GFP “Youth Advocacy to Prevent Violent Movements in Northern Nigeria” Programme supported by Robert Bosch Stiftung. These young people are capable of identifying what is wrong in their communities and leading the change they need because they have creative minds focused more on the present and moving forward, whereas older generations have often come to accept societal ills and anomalies as norms. My philosophy is that everyone has strengths, passions, capacities, and abilities, meaning the focus should never be on what is wrong with youth, but instead on how to use their relatively untapped reservoir of possibility, creativity, invention, and endless reams of energy to change the world. My experience as a teacher taught me that if you expect the worst from young people, you will get just that. 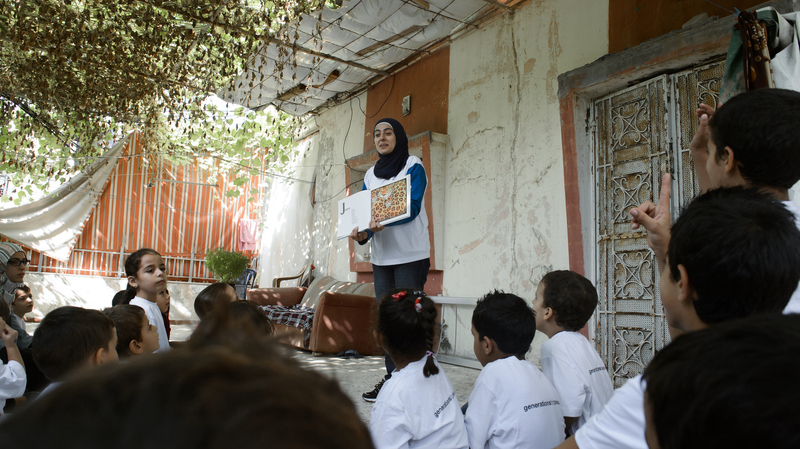 My experience as a GFP Pioneer Facilitator has enabled me experience first-hand how diverse groups of youth from conflict divides take responsibility for the change they want in their communities and put in the effort needed to achieve that change. Though it takes time, patience, and grit, youth are proving that they are up to the task in playing their part to build more peaceful communities and societies. The insight displayed, the enthusiasm harnessed, and creativity invested by these youth leaders as they identify issues of conflict, collectively agreeing on the kind of interventions they would like to carry out and the communities they want to engage, gives me hope that the world can be better if we recognise, equip, and mentor youth for the journey toward peace they decide to embark on. 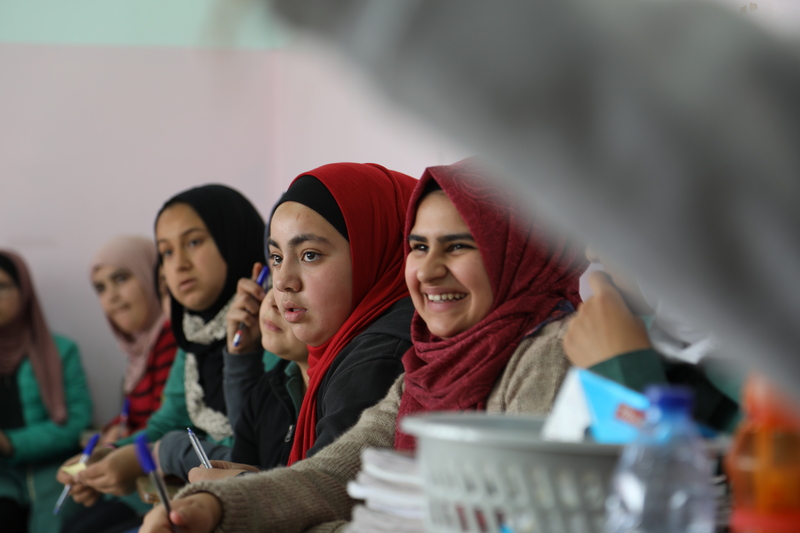 If you want to learn more about the power of youth as changemakers, you can find stories of youth making a difference in their communities here.